Required Minimum Sizes: Micro-Condos Officially In? This week at the semi-monthly council meeting, Victoria city council will discuss further the merits of eliminating the required minimum sizes and amending the zoning bylaws for condo units in the Victoria area. Right now, the only area of town that doesn’t have a minimum size is downtown, but in light of the recent squeeze in the real estate and rental markets, developers want to get creative to fill the need of affordable housing options. Will reducing required minimum sizes help? In terms of the rental market, reducing the required minimum size of condos could help ease the pressure for renters, but the only buyers that this would benefit is the investment buyer. By increasing the density of homes in Victoria, it will offer more options for potential renters out there. However, the only way that this would truly ease the strain on the rental market is if the owners aren’t using the properties as short-term rentals. 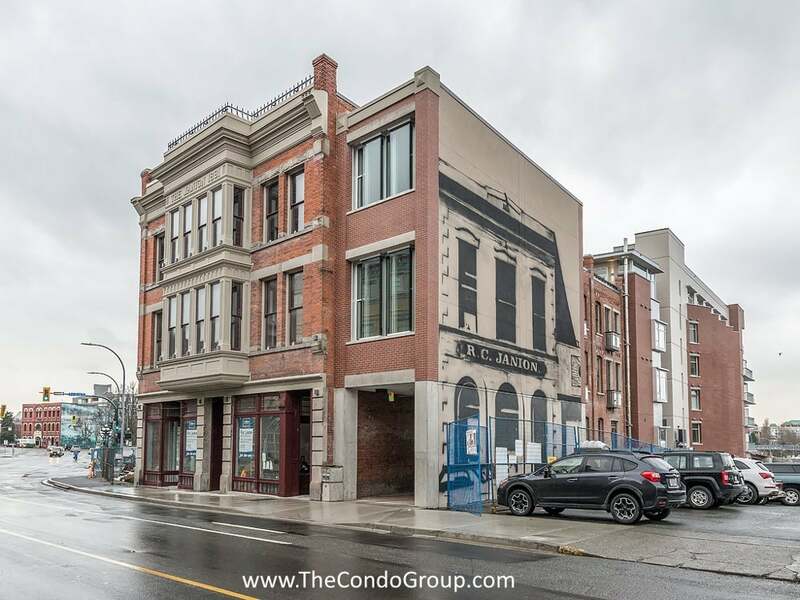 The other present trouble with reducing the minimum size requirement is that RBC is the only lender in Canada that will lend on properties smaller than 500 square feet. For the average first-time buyer, financing is an absolute necessity, so even if the city does decide to reduce the required minimum size, it may not alleviate the pressure on the market in a way that is helpful to the next generation of buyers. Like with the rest of the Victoria real estate market, the future of micro-condos is uncertain. Offering more supply to meet the increasing demand is something that is necessary, but it will only be truly helpful if it means everybody has a chance to get into the market and not just continue to help investors and the buyers with essentially unlimited budgets. What are your thoughts on the City of Victoria reducing the minimum size requirements on condos in the Victoria area? Let’s talk at info@thecondogroup.com or on our Facebook page.